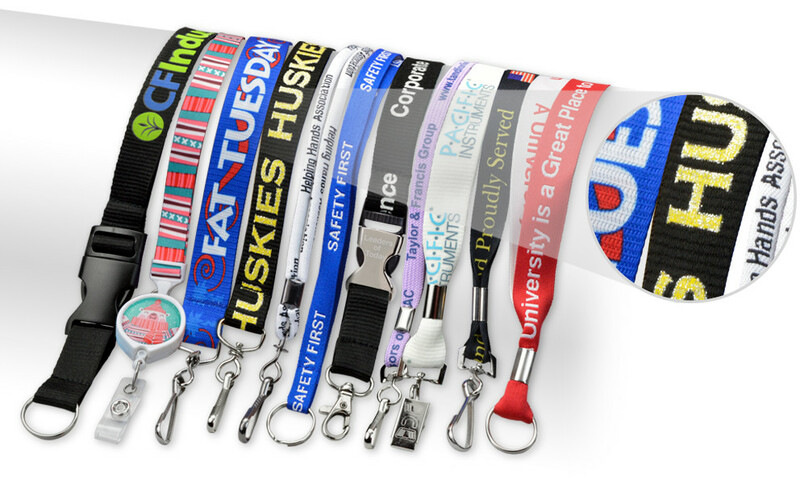 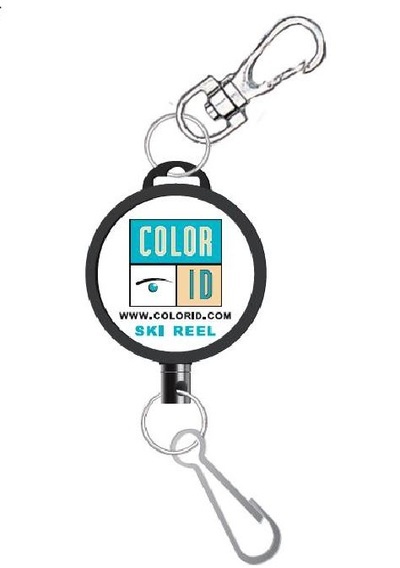 Let ColorID assist you in customizing your neck lanyards, badge holders and more for your campus card program! We offer a wide variety of lanyard fabrics, materials, styles, end fittings and attachments for these items. If you have an idea for a specific project we can custom tool your configuration with small minimum order quantities. 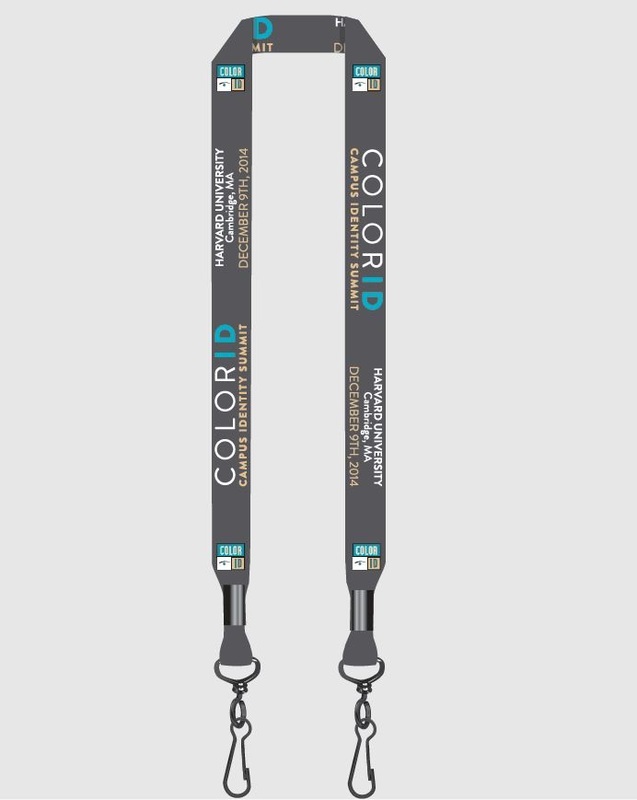 Submit your own custom design below by clicking on the "DESIGN YOUR LANYARD TOOL", or if you need a little guidance on your design feel free to request some mock ups at no charge. See below to reference over 300 STANDARD Fabric + Imprint color options. 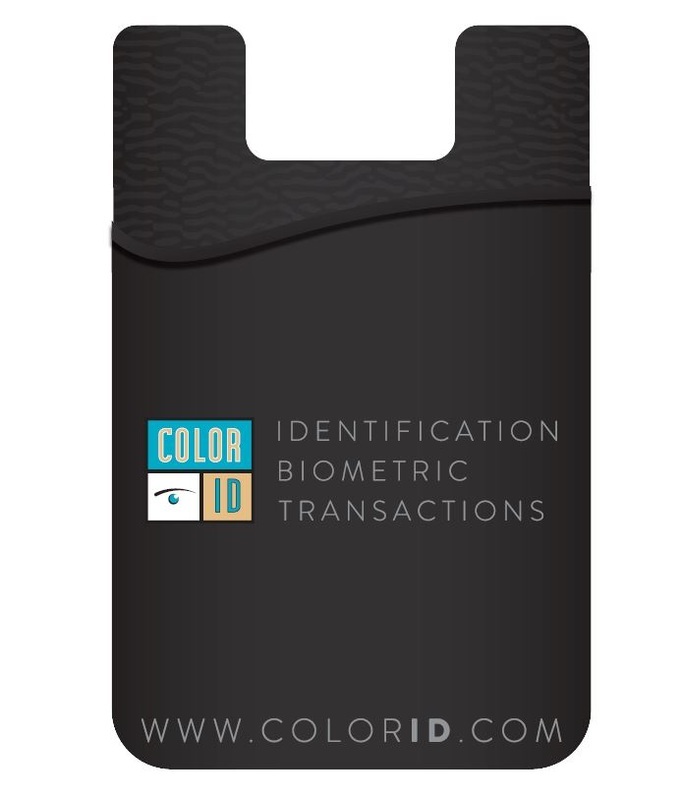 This means quicker turnaround times & less set-up fee's!